The mobile app market is inundated with apps for all purposes and function. This makes hunting down the best apps in the respective categories quite a task, especially if you’re not accustomed to these online stores. We, therefore, would like to cut to the chase and jot down the best gaming apps the two most popular mobile operating systems – iOS and Android – have to offer. 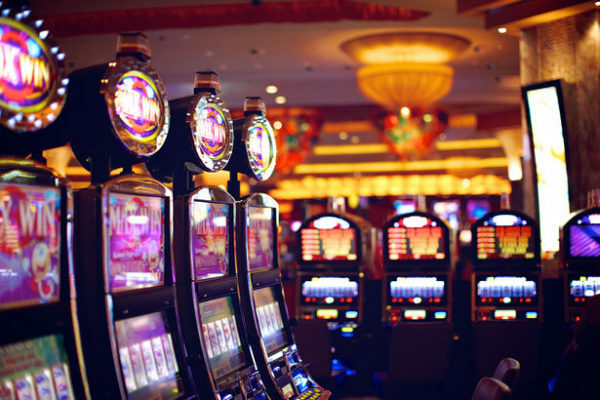 The respective app stores, App Store and Play Store, also offer a variety of gambling or casino apps for casino freaks to play the major millions slot. However, for a more enriching and holistic online gambling experience, we recommend you to sites such as casinoreviews.co.uk. Pokemon Go’s success is similar to what Angry Birds and Flappy Bird enjoyed a few years ago. The game, available on both Android and iOS, has quickly catapulted itself into a world phenomenon. Its augmented reality (AR) experience is extremely addictive and the game is, therefore, spreading like wildfire. 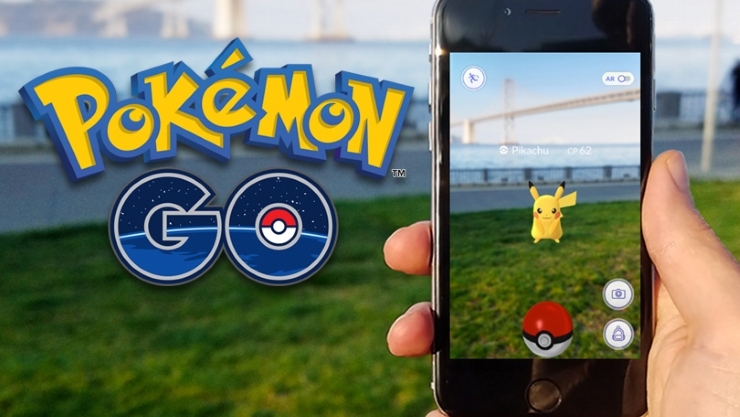 The game uses smartphone GPS for gameplay – using real-world landscapes for battling in gyms, collecting items, laying down markers, etc. The original Angry Birds was intriguing enough and most users were not looking forward to another version of the game. However, the makers, Rovio, thought otherwise. After six years of the original Angry Birds, Angry Birds 2 makes amends and enhances every possible thing about the previous iteration. The basic gameplay stays intact, but players can now select the birds they’d like to launch. Besides, there are several other improvements as well, merged with comic-inspired graphics. 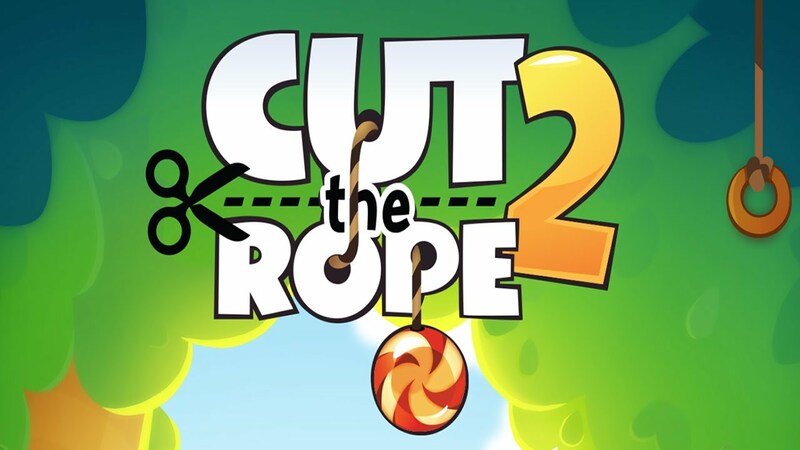 Cut the Rope 2 is an Android-based puzzle game, wherein the player must feed candy to Om Nom, a small green critter. This is accomplished by cutting rope, quite obviously. This gaming title features clever puzzles and painterly graphics. However, don’t let the colors fool you into underestimating the game’s potential. The game gets seriously difficult to play at the higher levels. 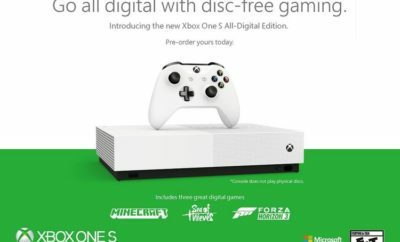 The game isn’t a new entrant into the store. It, in fact, has been online for more than five years. Despite that, it’s still gold! A game entailing commuting to work may not seem exciting, but Does Not Commute apparently disproves that logic. The basic gameplay is extremely maddening, and the interim small moments of comedy offered by other commuters also add to the fun. The gameplay requires the player to direct 15 commuters from start to end one at a time, ensuring there’s no collision with other vehicles on the way. And the player doesn’t have all the time in the world to drive cautiously. The limited time period means the situation can get extremely tense and tight at several instances during play. Gaming experience is subjective, and what impresses one may not necessarily entice the other. There are some people who prefer only racing or sports games, which is why games such as Real Racing is still extremely popular. P.S. In the aforementioned list, we’ve tried to list games that were not necessarily released in 2016, but made it big during the year.